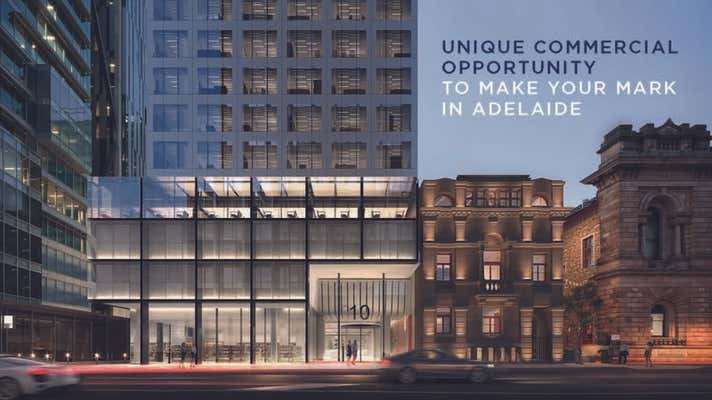 A vibrant precinct set to invigorate a dynamic business and social destination complemented by one of Adelaide’s most iconic heritage facades. Comprising a grand entrance lobby with concierge services and best practice security. 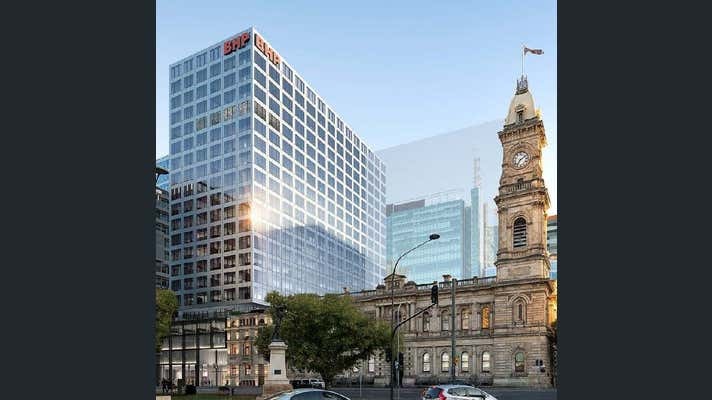 Key office tenants include BHP and Attorney-General’s Department, centred amongst some of Adelaide’s leading professional services and government agencies. Tenants will enjoy club-style end of trip facilities and secure parking. Large flexible A Grade commercial space with advanced technology infrastructure and design providing desirable, light filled open floor plans. Highly advanced with smart technology that will empower empower tenants, improve business performance and workplace experiences. A building designed for the future with a focus on sustainability, targeting to achieve a 5 Star NABERS energy rating and the first in SA targeting to achieve a 6 Star NABERS office Waste rating. 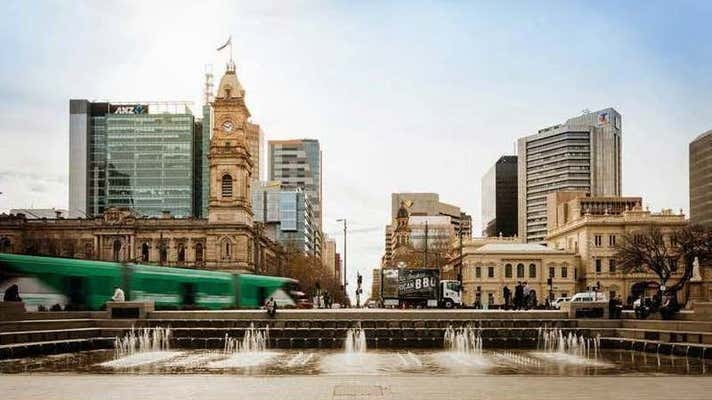 This is a unique commercial opportunity to make your mark in Adelaide.